Pitt police issued a crime alert after three men robbed a home on Dawson Street early Saturday morning. The suspects — a white male, African-American male and Hispanic male — entered the house on the 3400 block of Dawson Street through a back door at approximately 3 a.m. The African-American male brandished a silver semi-automatic weapon, according to the alert. No one was injured, but the suspects took a backpack and laptop. 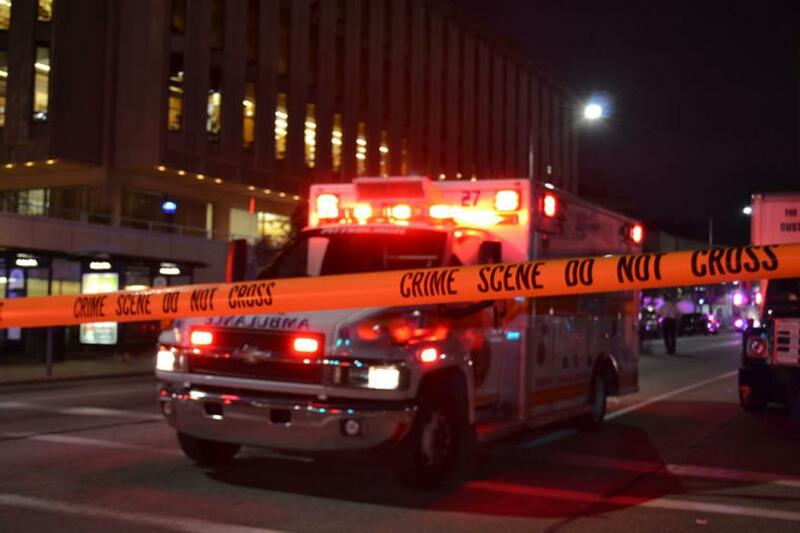 “Anyone having information regarding this incident should call the Pittsburgh Police Department (Zone 4) at 412-422-6520 (reference CCR # 17-172928) or the University of Pittsburgh Police at 412-624-2121. (Reference report #17-03168),” the alert said.